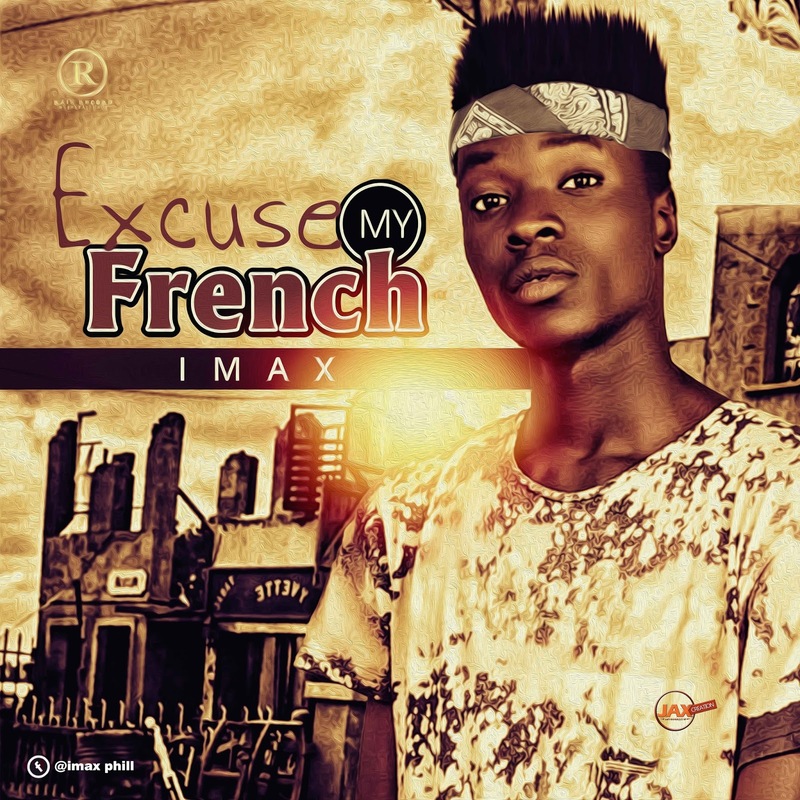 Imax Rain record's hip hop politician decided to drop this long awaited hip hip single, titled: [Excuse My French] with a kind of style that is unusual here the state, The song is all about him self, His dream chase and what he do music for. 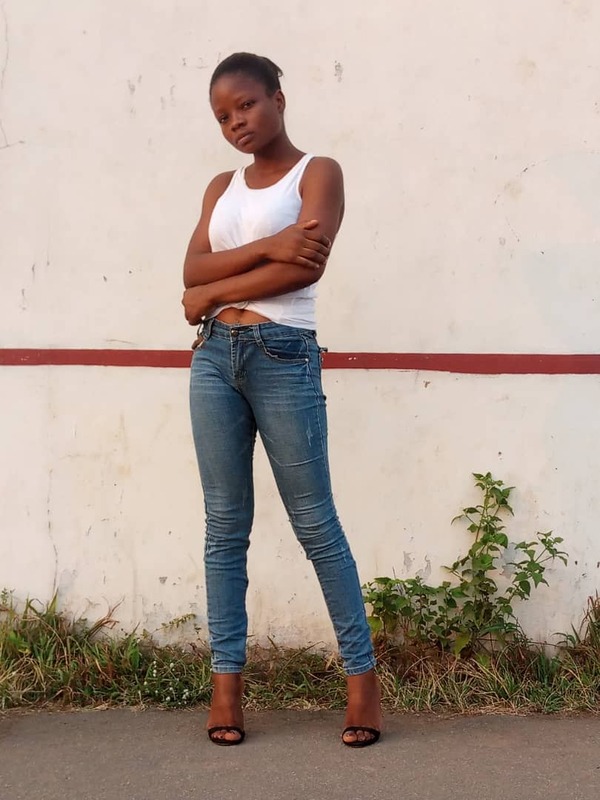 The track was produced, mix and mastered by his record label C.E.O msd the beat slayer. Download and Listen for your self.